January 25, 2013 – More devaluations, Mongolian Faces, Hello Kitty plane and more! 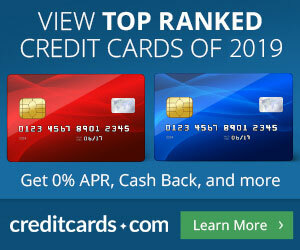 January 24, 2013 – The 75k Amex offer is everywhere, weird houses, Reviewer Card & more North Korea! January 22, 2012 – The sky is not falling but it sure is getting cloudy! January 21, 2013 – Visiting the land of the Great Leaders, censoring, too many cards? Enter TBB’s contest to win a $50 Marriott Gift Card!